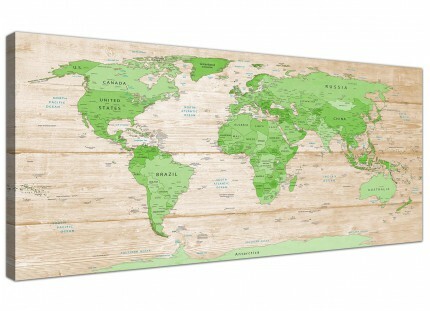 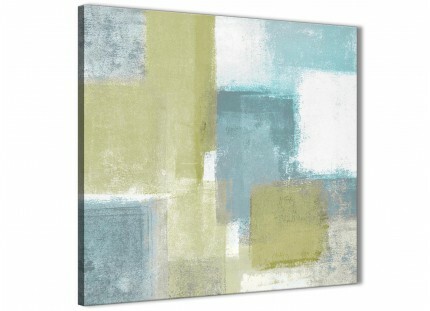 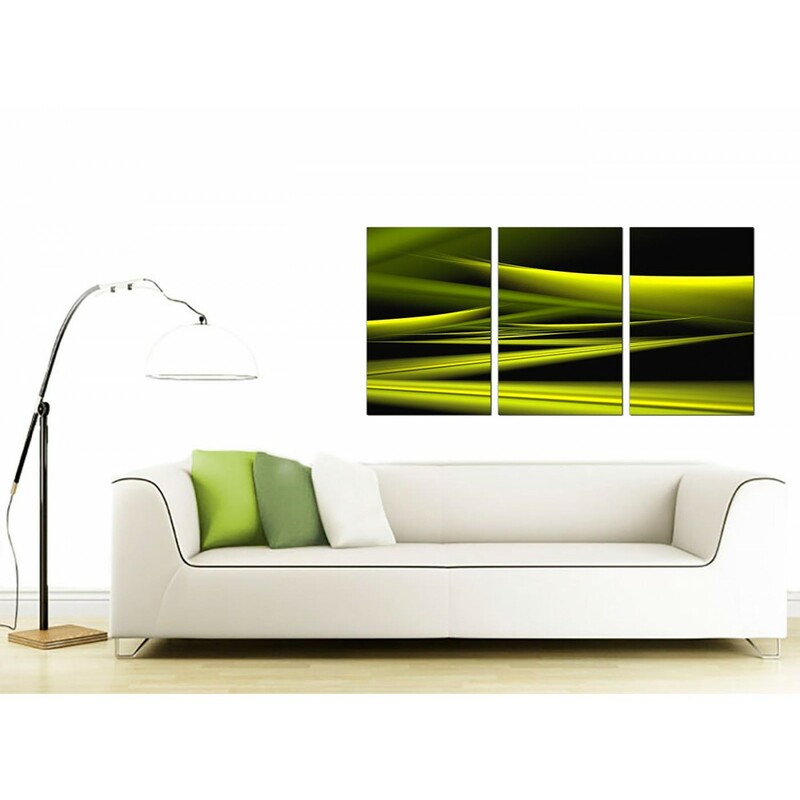 Contemporary canvases in lime and dark greens to add a modern twist to your dining room. 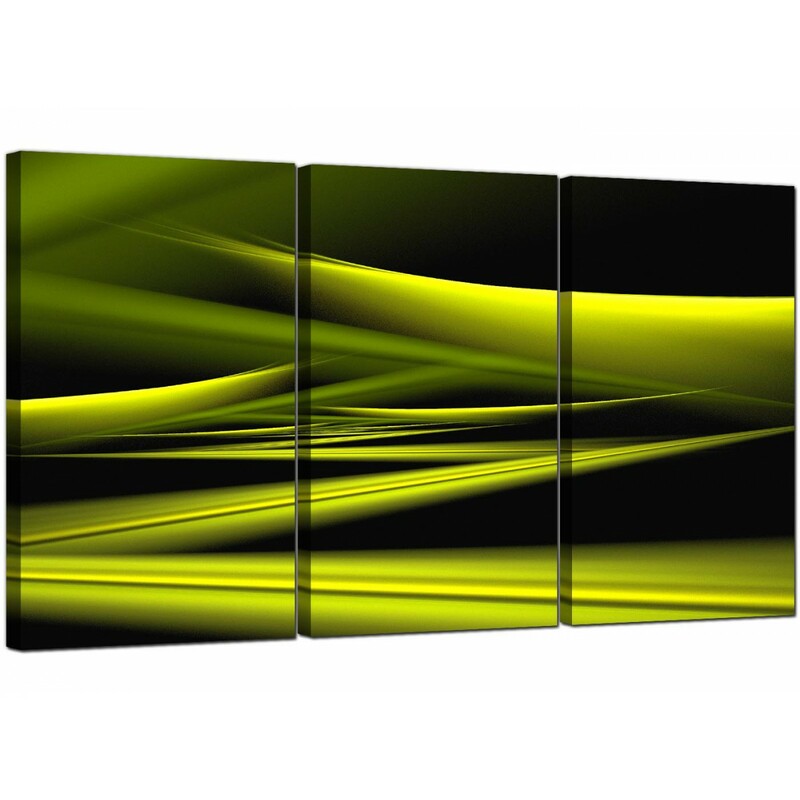 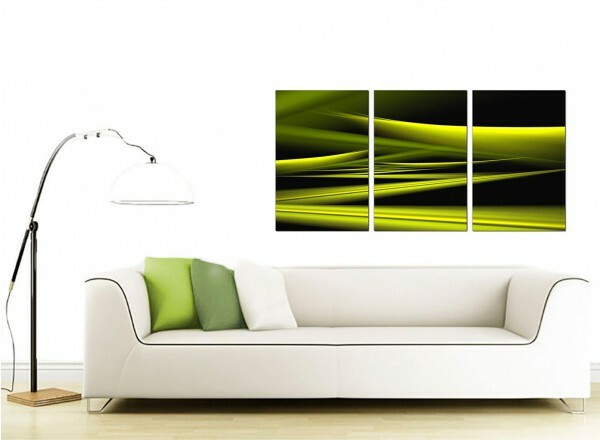 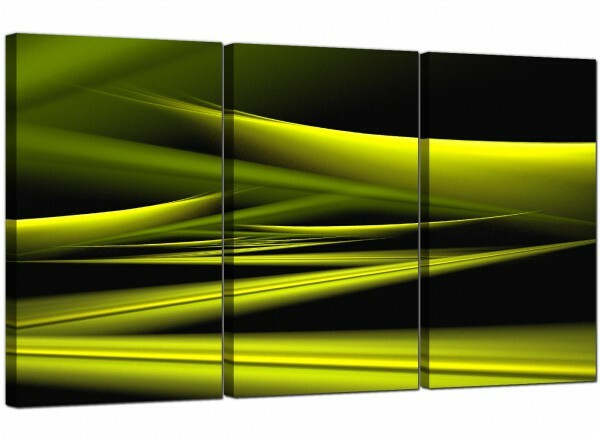 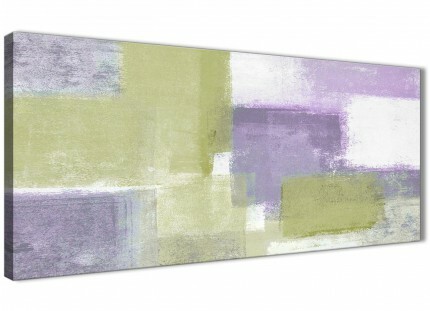 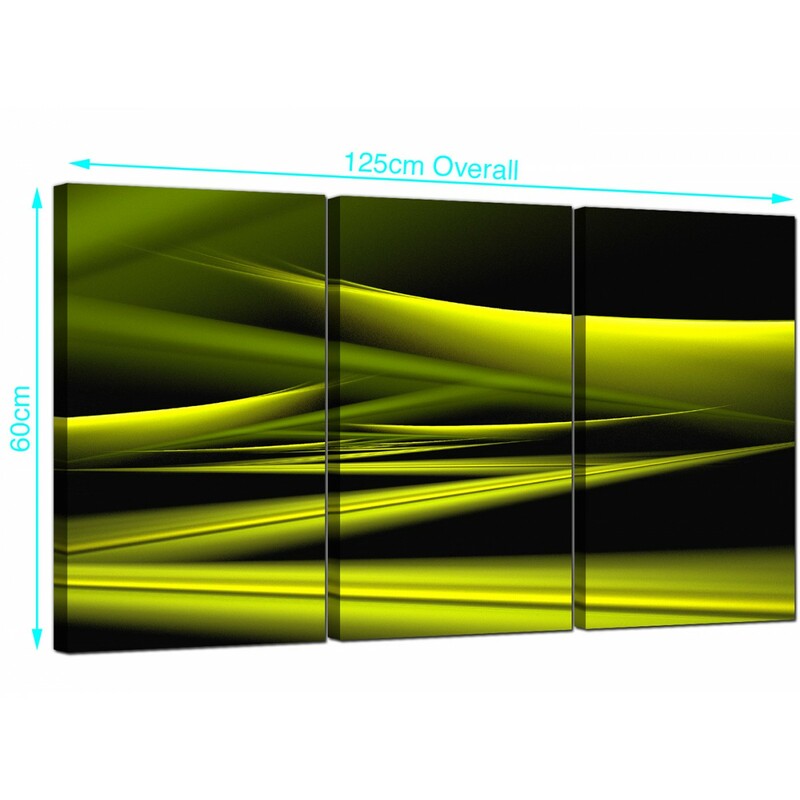 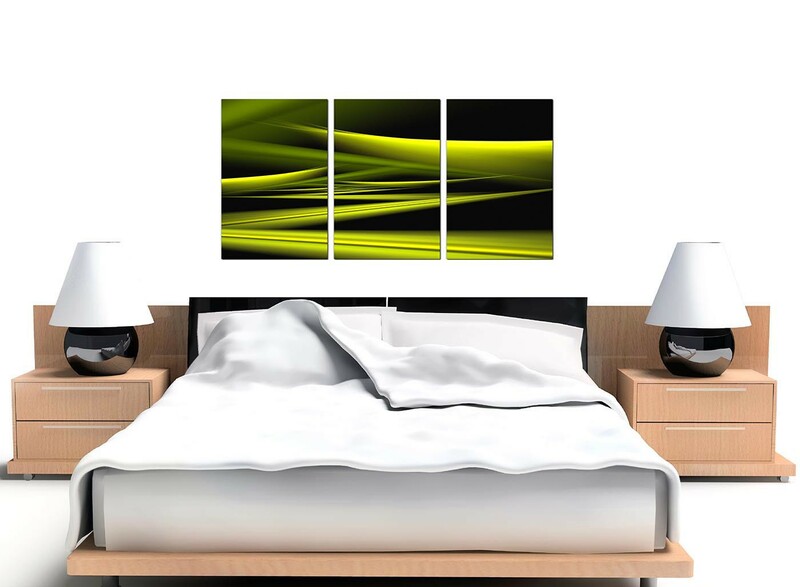 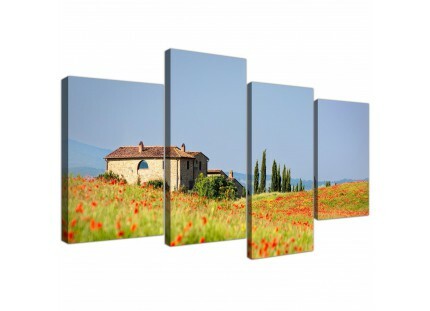 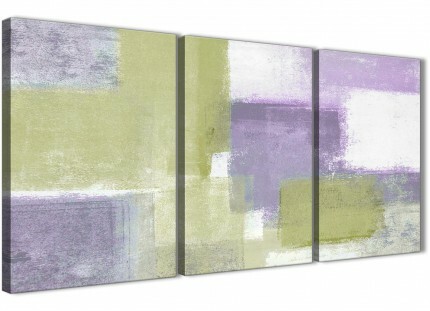 A huge lime green contemporary triptych canvas wall art. The United Kindom's largest canvas print studio. 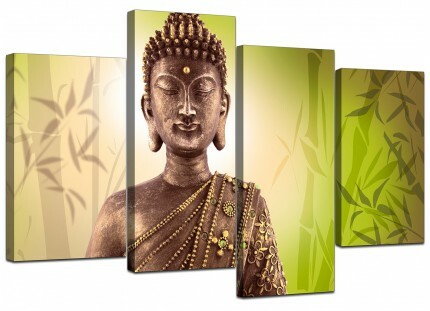 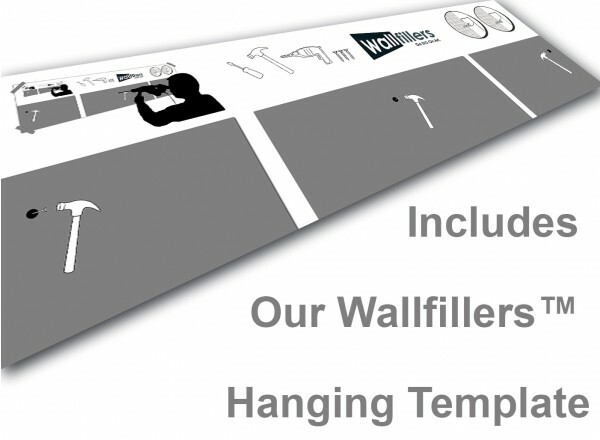 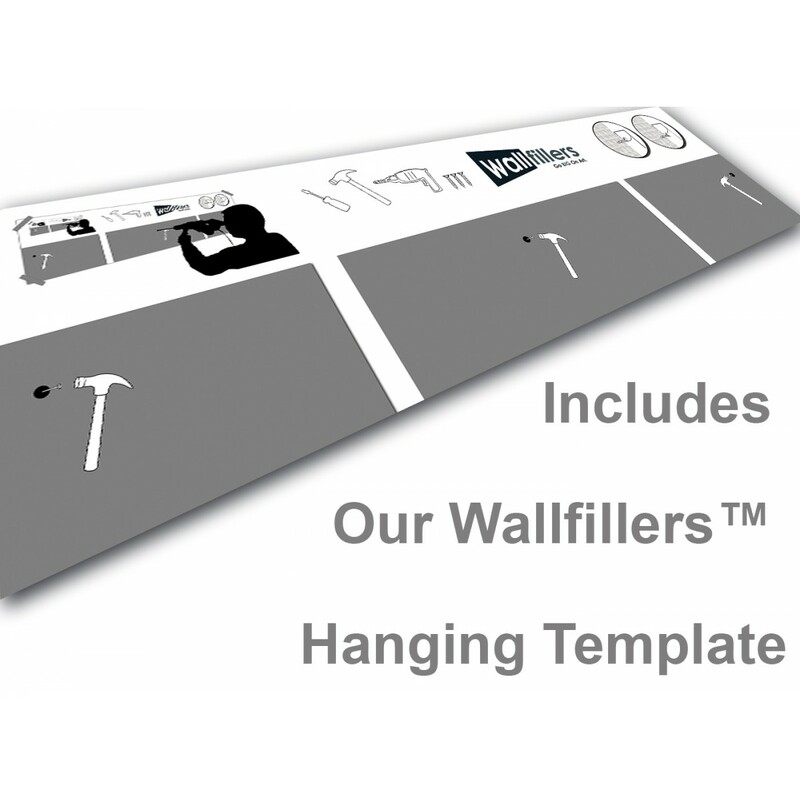 Our Images are made in top quality with with fade proof inks. 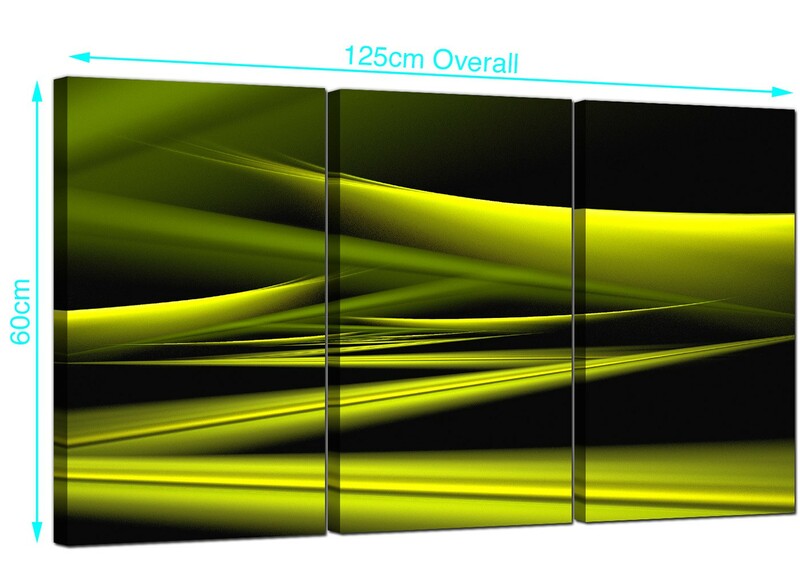 All pieces measure 40cm by 60cm. 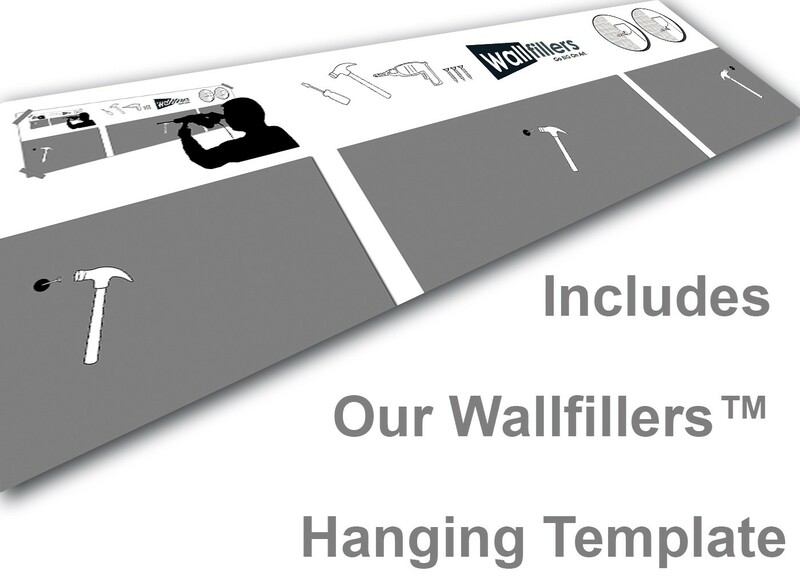 We suggest a gap of 2.5cm between each section.